For two years now Google has been monitoring websites with Google Bots to ensure websites meet the “mobile friendly requirements”. Some would say why are Google doing this? 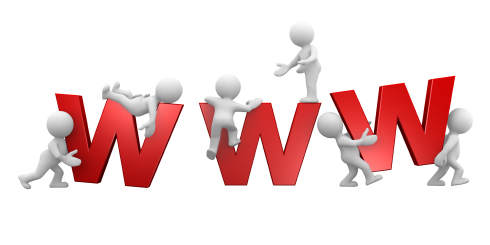 A lot of website traffic these days are viewed on mobile devices ie, phones and tablets. Google wants to make sure the websites that it presents to the searching user are optimised for their device. Google can impose some penalties to those websites not optimised for mobile friendly devices, meaning that if your website is not optimised for mobile use it may not rank as high in the mobile Google search listings. 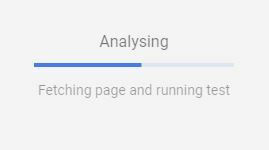 Where you can enter you website address for Google to check & analyse. Please leave a review if you found this little piece of the Internet helpful! ← Previous Previous post: Microsoft Forms – Office 365 for Business Education – HOW TO?